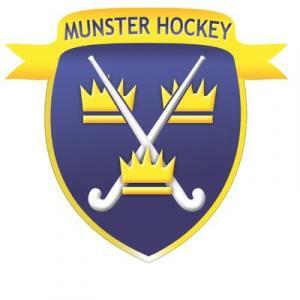 Schools and clubs are invited to nominate players to trial for the Munster U18 Girls squad 2019 by emailing each player’s name, position, school and/or club to munsteru18girls@gmail.com. The deadline for nominations is Friday 15th February. Only players born in 2002 or 2003 are eligible to trial. In previous years, this trial process has been made more difficult for coaches and management due to the volume of players involved. To ensure each girl gets a fair trial and has the best opportunity to be seen we would strongly encourage you to please only send players whom you believe have the potential to represent Munster. A form has been sent to schools and clubs which must be completed by each nominated player’s parent/guardian. This form must be brought to the first trial in order for the player to be allowed take part. Parents/guardians of nominated players can get this form emailed directly to them by contacting munsteru18girls@gmail.com. Information about the first trial will be made available shortly. If you have any queries please contact the above email address.